Our personalized Bubble Picture Frame. The picture frame holds a 4x6 photo. 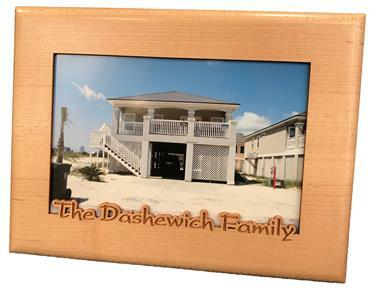 Each Frame is Personalized with the information you provide, it could be The Smith Family, Grandma & Me, you name it. 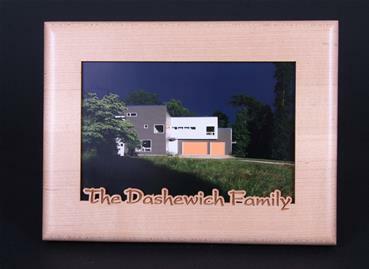 Frame can be personalized on the back with your short message just like our blocks. Frame is in Landscape or Portrait mode.